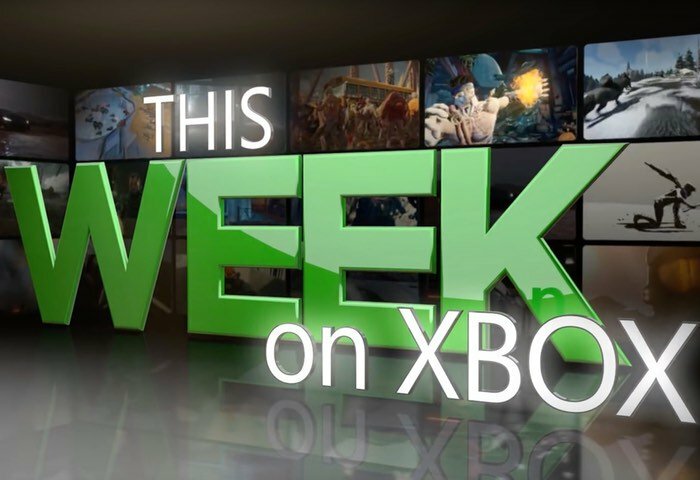 As expected Major Nelson has released a new episode in his ongoing This Week on Xbox covering the news, games and events that have taken place for a week commencing September 2nd, 2016. In this week’s episode Major Nelson unveils a special Forza Horizon 3 surprise, together with a look at Horde mode from Gears of War 4, as well as a ReCore reveal and much more, check out this weeks episode below. Gears of War 4 will be officially launching on the Xbox platform and PC systems next month on October 11th, 2016 and takes place 25 years after the Imulsion Countermeasure weapon destroyed all Imulsion on the planet Sera, taking the Locust and the Lambent with them. Don’t forget an interactive version of This Week on Xbox is also available to view via the Community section of the New Xbox One Experience dashboard and is available to those based in the UK, US and Canada. This week’s episode is also available via the official Xbox YouTube channel if you would prefer.